Mafia III developer Hangar 13 has been hit by layoffs. Kotaku reported on the story thanks to sources inside the studio and got an official confirmation by publisher 2K, too. 2K can confirm that there have been staff reductions at Hangar 13 in order to ensure that the studio’s resources are properly aligned with its long-term development plans. These reductions will not influence 2K’s ability to create and deliver its products that are currently in development. We never take these matters lightly, and are working with the affected employees to support them and explore potential opportunities throughout our organization. Hangar 13 was founded in December 2014 to develop Mafia III. When the game released in 2016, the studio had roughly 150 employees. It’s based in Novato, California. 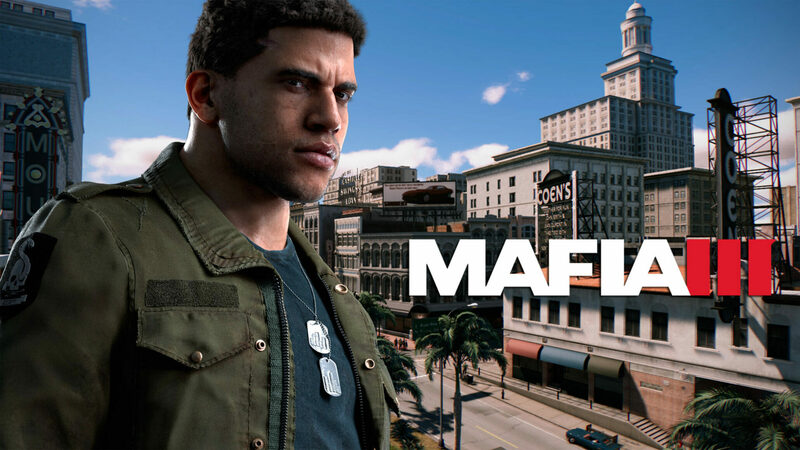 Mafia III set a new launch week record for the 2K Games label when it launched.